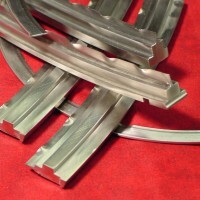 We are pleased to announce that Turbo Parts is under the MD&A brand. Turbo Parts, LLC will be referred to as MD&A Parts Division. 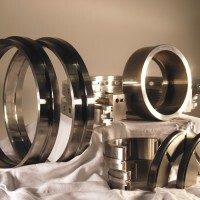 The division will continue to offer the same responsiveness & quality that has made it a leading domestic and global supplier of after-market turbine parts and components, and will operate with the same contact information. 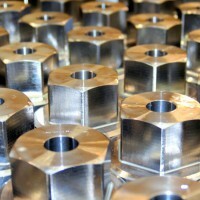 Turbo Parts LLC is a premier world wide supplier of replacement steam and gas turbine parts and components. 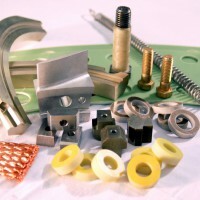 Specializing in the manufacture and supply of turbine parts such as packing rings and spill strips, TPL can also offer a variety of other non-rotating steam and gas turbine parts, from fasteners to valves. 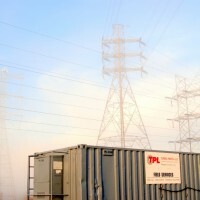 Headquartered in upstate New York, with multiple manufacturing facilities within the United States, TPL is ready to respond to your requirements, before, during, and after your outage. 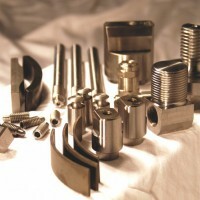 Founded in 1994, TPL has maintained a steady growth and stands widely regarded, domestically and internationally, as a leading supplier of after market turbine parts and components. 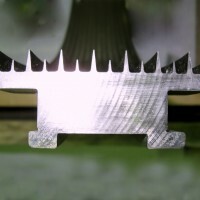 Through years of industry experience, reverse engineering is second nature to our technicians and draftsmen, who possess the knowledge to accurately apply the proper industry specifications and tolerances for any turbine component. Our manufacturing facilities utilize state of the art equipment and are guided by a well defined Quality Control process so that all of our products are of the highest quality available anywhere in the world. Our extensive library of technical information, developed over several generations, assists us in being able to rapidly respond to our clients. 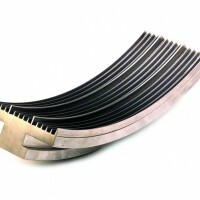 As a turbine parts supplier, we specialize in the manufacture of packing rings and spill strips as well as taking great pride in our ability to supply any non-rotating turbine part, in order to be your first and only call for replacement components. 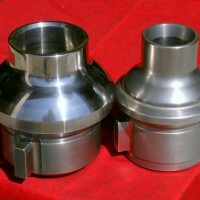 Expect to be pleased by the quality, consistency, and personalized attention you receive from Turbo Parts, LLC. Offering the highest level of personalized customer service our skilled staff provides immediate and direct technical assistance, on-site customer support, and full reverse turbine engineering services and turbine repair.